Our personalised baby gifts are unique keepsakes. Discover our selection of baby gifts that can be personalised with the baby's name: blankets, pillows and cushions, frames for the nursery, bathrobes and much more. Delivery in 48-72 hours in South Africa depending on your location. 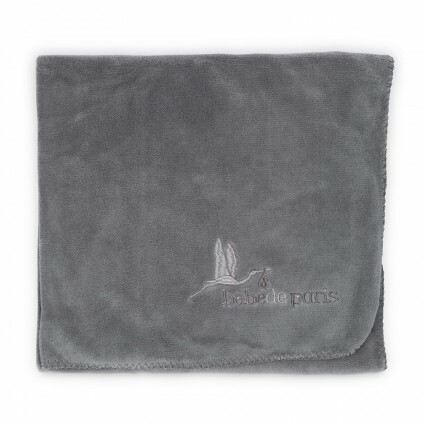 After a wonderful bath, get dry and comfy in this soft and tender BebeDeParis bathrobe! Blanket and bunny soft toy. 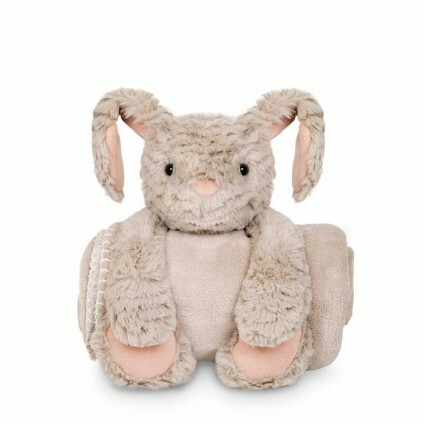 A soft, warm blanket that is carried in the paws of our plush bunny soft toy. 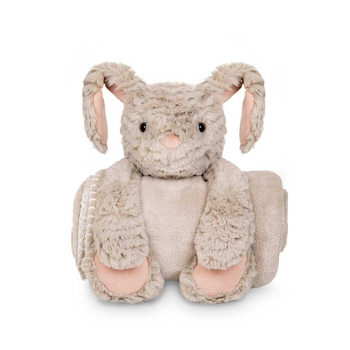 This soft bunny softness with its adorable long ears will become the baby's favorite soft toy. You can personalise the blanket by embroidering the baby's name on the blanket. 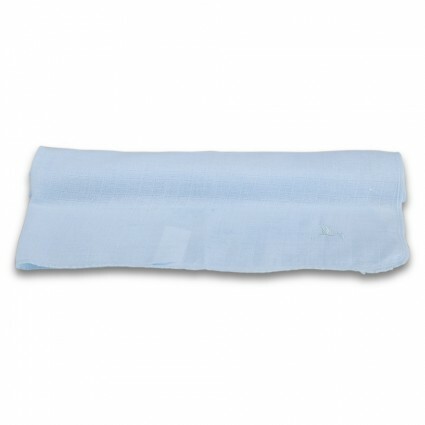 Muslins or breastfeeding cloths should never be forgotten as one of the basic items for the newborn baby. Practical, comfortable and soft on the baby’s delicate skin. 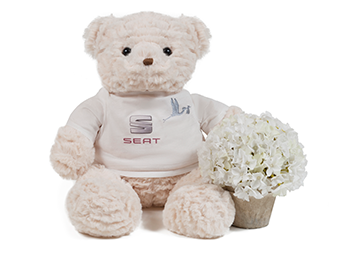 A beautiful gift embroidered with the baby’s name is a touching detail that Mum will treasure with love. This baby gift basket comes with personalised embroidery. Simply provide the name of the baby in the order form. The Essential Serenity baby gift hamper is the perfect gift to help the newborn snuggle up for a night of sweet dreams. 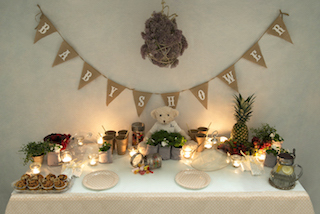 Casual style basket for babies, presented in a lovely, vintage-inspired box. All BebeDeParis gifts include a greeting card with the baby’s name and a congratulations card. Baby gift hamper. Includes a soft toy, pyjamas, fleece blanket, crib sheets, nusery bag, muslin breatfeeding cloth and a bunny comforter in a vintage box. The Soft Happy Gift Box is the ideal gift, with products that every mom and dad needs for their first months with their baby. It contains a fleece blanket, baby slippers, a bunny baby comforter and a teddy bear in a beautiful, rectangular braided wool box which is perfect for decorating the room. 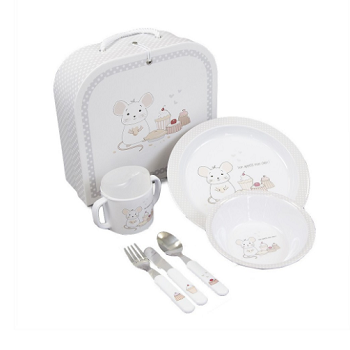 A delightful gift perfect for baby's first meals, with beautiful and adorable illustrations to enjoy at the table! There is a baby gourmet in this home! The perfect gift for baby's first meals, with adorable and delightful illustrations to enjoy it! This basket is an ideal gift for newborns, it includes all kinds of essential items for the baby.